We hope that you had a great holiday season and that your 2018 is off to a great start! We’re looking forward to spending some of the year ahead with you and the rest of the Cycle Oregon community on the roads of Oregon. Cheers to 2018! The inaugural Cycle Oregon was ridden in 1988 by around 1,000 cyclists (some undoubtedly in cut-off jean shorts), covering 320 miles between Salem to Brookings. Over the years, the rides have become more ambitious, tent town has grown into more of a tent city, and additional awesome events have been added to our repertoire throughout the year. In 2018 we are incredibly excited to announce the 30th riding of the Classic in September, another amazing WEEKENDER in July, and the return of our women-only Joyride in June. In addition, there is a brand new mystery event in October this year that we can’t wait to tell you all about! 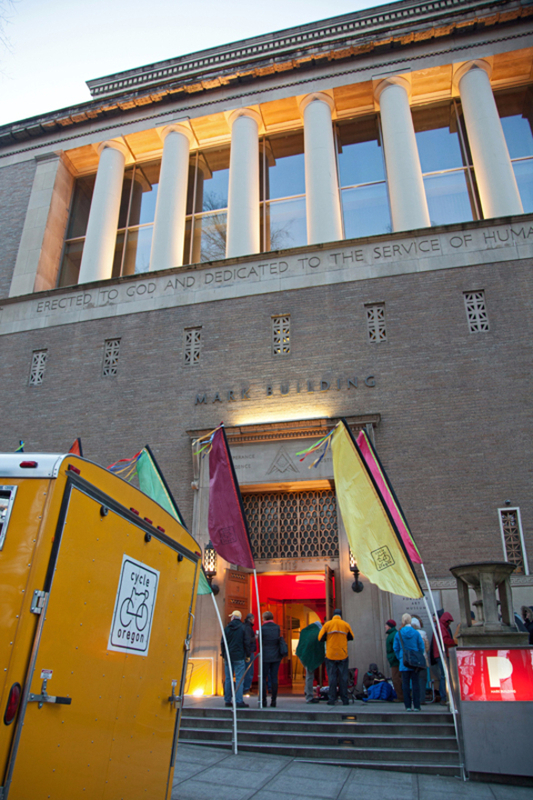 As always, the locations and all the juicy details will be revealed at the Kickoff Party on Wednesday January 31st at the Portland Art Museum. Doors open at 6PM. 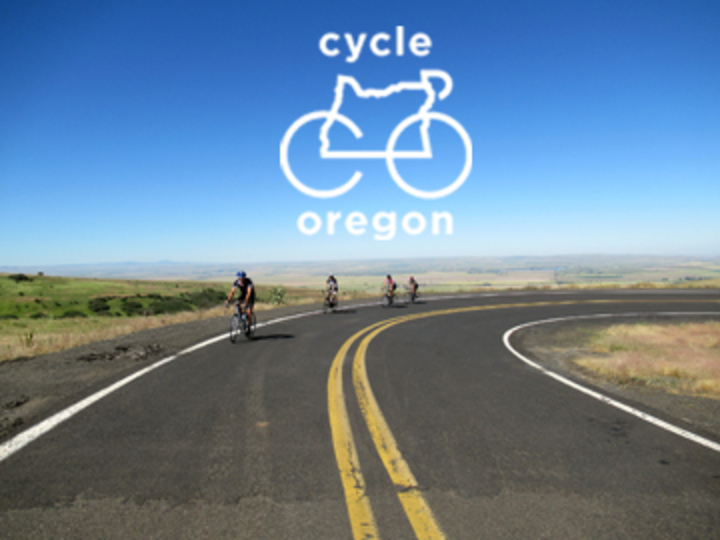 Join us for the party and then join us for another fantastic year of cycling around Oregon! Put some fun on your calendar! The first 500 guests to enter the Kickoff event will be given a card with an early registration code for the Classic. Early registration period is from 9:00PM Wednesday January 31, 2018 thru 10:00AM Thursday February 1, 2018 (all times Pacific). At the conclusion of this period all early registration codes will expire. General registration will open at 12N Pacific on Thursday February 1st. All riders who were registered to join us September 9, 2017 for the Classic are eligible for an early registration code for 2018’s Classic as well – we will send further information via email to all 2017 registrants and then an actual early registration link and code will come via email from Events.com. If you were registered for 2017 the Classic and receive an early registration card at Kickoff, please feel free to pass it along to a friend, as you won’t need two early registrations for yourself. It’s not exactly prime cycling weather out there anymore but that doesn’t mean you can’t still do some things that will benefit your riding down the road. The beauty of the Turkish Get-up is that it’s one simple exercise and you can use anything you have laying around for resistance – a kettle bell, a bowling ball, a bag of flour, a toddler – anything.